All types of homes are susceptible to an infestation of wood destroying organisms, even if your home is made of stone or brick. Most windows, doors and walls are made of wood which means no home if safe. Its important to include a wood destroying organism inspection during a general home inspection. During a wood destroying organism (WDO) inspection the home inspector is checking for any signs of infestation. Any evidence of wood destroying organisms must be visible and accessible. 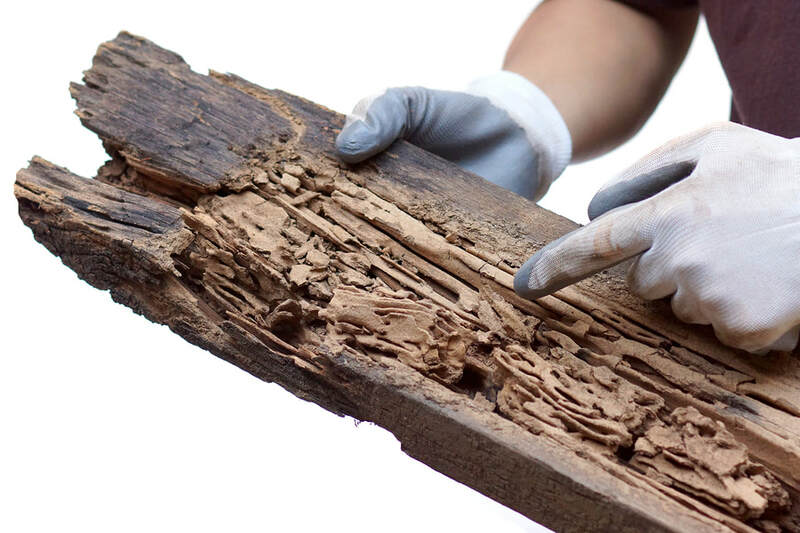 The types of wood destroying organisms the home inspector is looking for are subterranean termites, wood destroying beetles, and wood destroying fungi. Call for your wood destroying organism inspection today!! !